GST Software For Medical Store – Are you looking for the best GST software for medical stores of India or medical shops? If the answer is yes, then there could not be a better place than this. Handling the accounts of a medical store is difficult like any other high -end business. 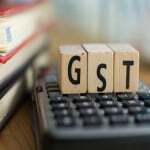 Fortunately, there are many GST software available that helps you to manage your accounts not all of them are trustworthy. Therefore, here we will let you know about the top GST software for medical shops in India & all over World. Those days are long gone now where every detail was managed by manually with the help of paperwork. That was sure a brilliant method but it had not the only risk of being damaged but also was a time-consuming process. These days, you can rely on the various software that helps you with the accounting and other important things. As we all know after the implementation of GST in India, each and every business market suffers a lot. Same is the case with medical stores and pharmacies. But now the time is changed. 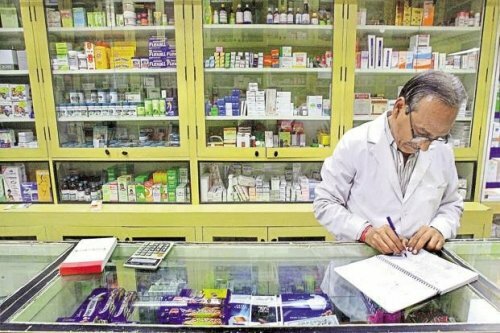 You can manage all the account of your medical stores according to GST rules. 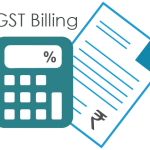 With the help of Medical Stores GST software’s you can get the benefit of managing your accounts and bill books easily. It could be a difficult choice for anyone especially when you have so many options to choose from. GST software helps you with the handling and the management of the accounts of your medical store. Below mentioned are some of excellent GST software that is a perfect fit for any medical store. Scroll down to check them out to choose any one of them. 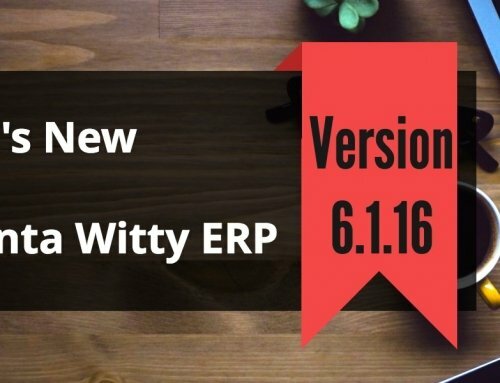 Advanta Witty Turbo is the perfect fit for handling for any type of accounts. This is one of the best software that handles the GST oriented calculations and accounts with a complete ease. It is the best GST Billing Software for medical stores. If you are still not impressed with this excellent software. Then below listed are some of the features that will definitely compel you to use this software right away. 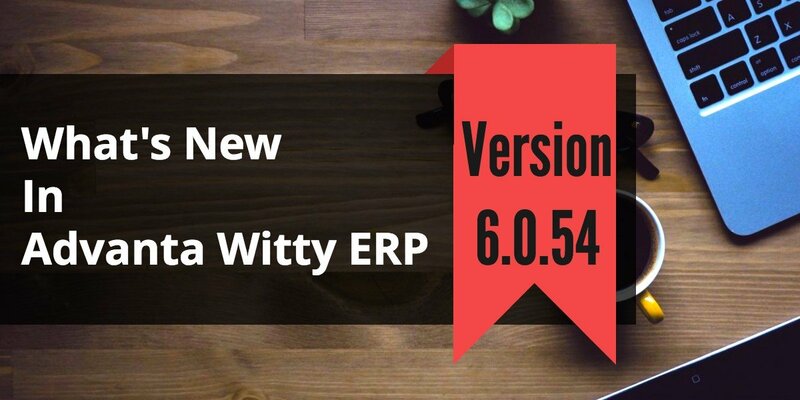 It handles various function like accounting, bar coding, inventory, invoice/bill printing, VAT, GST, Service Tax, e-TDS, e-Filing, Excise, Manufacturing, Production, Job-work Management, Purchase Orders & Quotations, Barcode Printing etc. 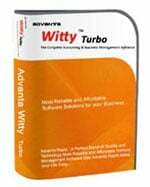 Advanta Witty Turbo is affordable, convenient and easy to use which makes it an easy choice for everyone who wishes to control their accounts easily. It is extremely easy to use which makes it a perfect fit for every business type. PharmaSoft by C – the square is one of the best application software for the medical store. This is one of the most used software for the plenty of reasons, and higher efficiency tops the list. 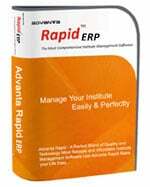 They provide retailing, invoicing, distribution, stockiest and medical representative software. You can definitely consider this for better management of your pharmacy store. This is one of the leading software in the internet world for managing the medical store’s account. It tops the list of the effective software for numerous reasons. One thing more If you are still not convinced then we have brought you a set of Features. Also the features of this software will definitely help you to choose this software over any other. It is a cloud-based software which works both offline and online. 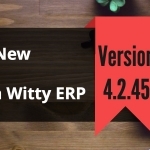 This becomes the ultimate feature that makes it different from any other software. Redbook is one stop solution for all the pharmacy dealers in India for the beneficiary features it has. This software is easy to use interface saves time and effort in handling over the counter and online prescription orders. 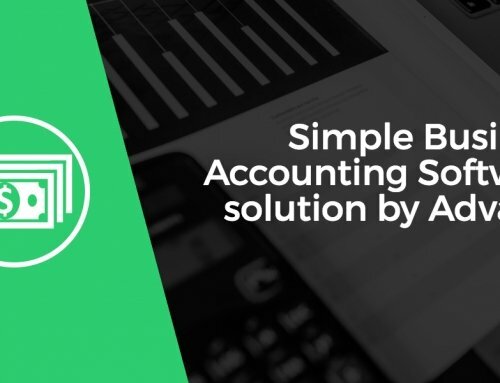 Redbook is a complete package of all the necessary features and qualities that you require to manage accounts. CBO is a best, cost effective and flexible medical software for Indian pharmaceutical medical stores. 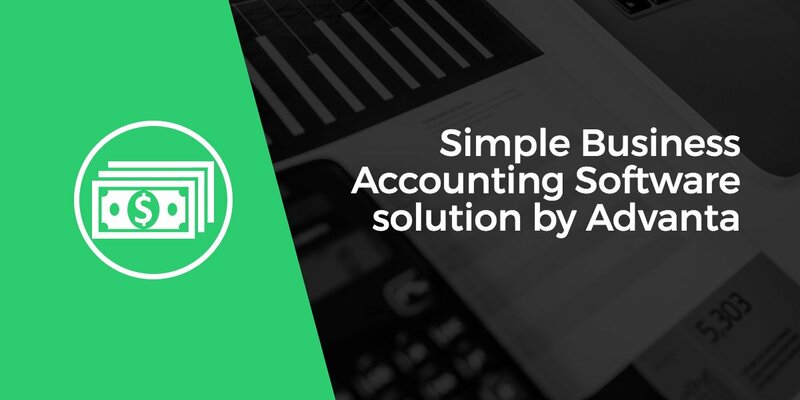 You can definitely trust on this software for your complicated calculations and accounts. You can import and export all the necessary information required with the help of this software. This is affordable, reliable, efficient and perfect for any medical business. So, if you were looking for the best GST software for pharmacy stores in India. Then I hope this might have been helpful for you in some way or the other. 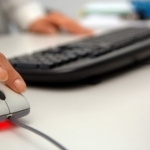 You can choose any of the aforementioned software to handle the accounts of your Pharmacy store. So, go ahead and now select any one of them to get the best results.